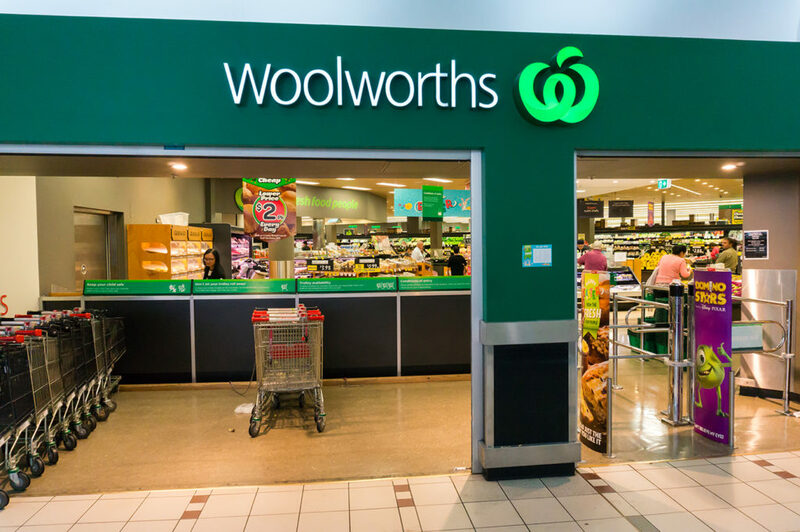 Cromwell has welcomed Woolworths to North Sydney, signing a 10 year lease with the supermarket retailer. Woolworths will become the anchor retail tenant at Cromwell’s flagship Northpoint Tower redevelopment in North Sydney. The supermarket chain will use the 950sqm retail space to expand its recently unveiled smaller-footprint Metro outlets. These outlets are designed to compete head-on with convenience stores, catering for time poor office workers and a growing number of local residents by offering a range of ‘grab and go’ options. The $130 million redevelopment of North Sydney’s tallest office tower, due for completion in 2018, will be a central element of a rejuvenated North-Sydney ahead of the planned removal of a number of commercial and retail buildings to make way for the proposed Victoria Cross Metro station due to open in 2024. Damian Horton, Cromwell Head of Property, said the Woolworths announcement was an exciting milestone for the Northpoint Tower redevelopment project. “Cromwell is excited to be making a significant contribution to the North Sydney Council’s vision for rejuvenating the North Sydney CBD and transforming it into a seven-day a week destination,” he said. Northpoint Tower will also feature the 190 room Vibe Hotel North Sydney, an eat-street concept which will have a combination of fast and slow food, and a new roof-top bar area designed to service the ever-growing professional population of North-Sydney. “Following the repurposing of a number of buildings in North Sydney from commercial to residential towers, the area craves a landmark retail and dining destination to service the increasing population in the area,” Mr Horton said. Leasing opportunities for sophisticated dining, specialty retail and food outlets will be launched September. Cromwell has already received strong enquiry from interested tenants and has appointed Colliers International and Property Partnership Australia to market the new retail areas.